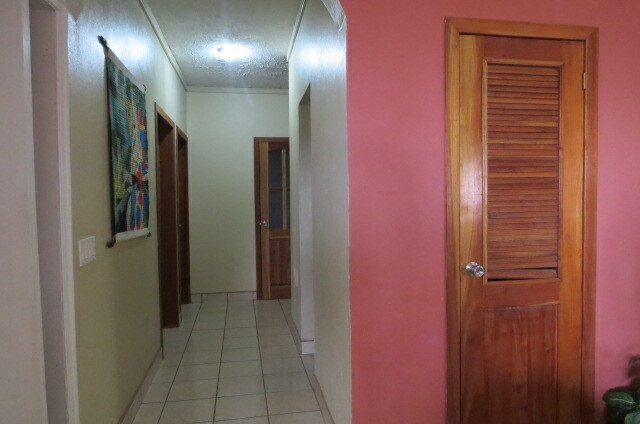 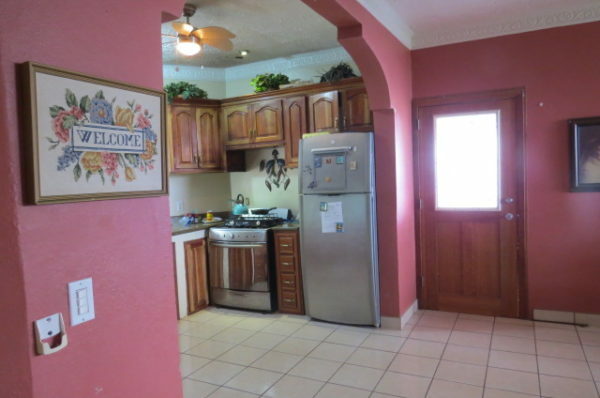 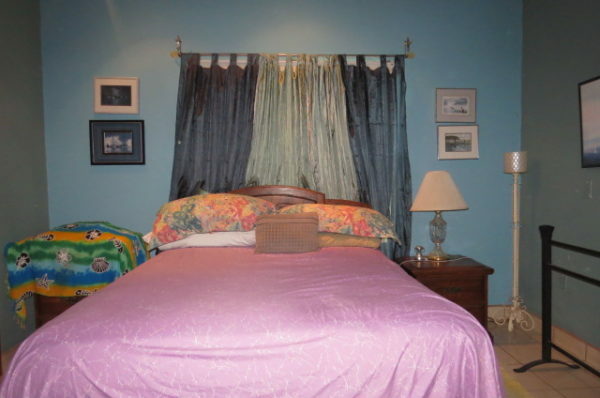 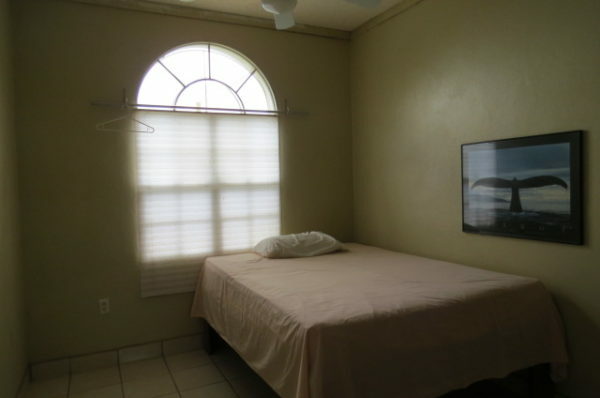 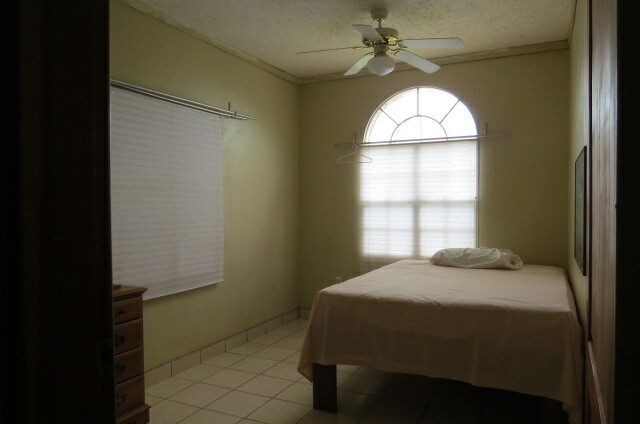 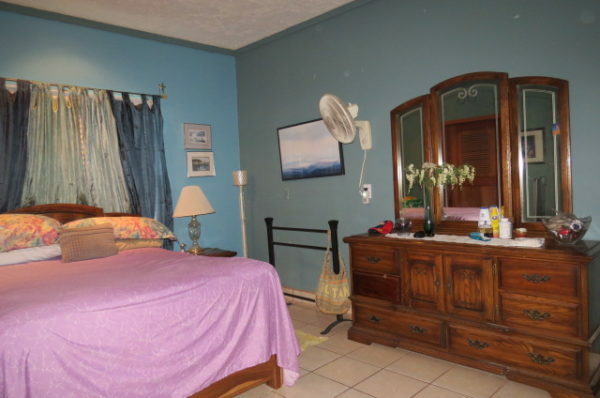 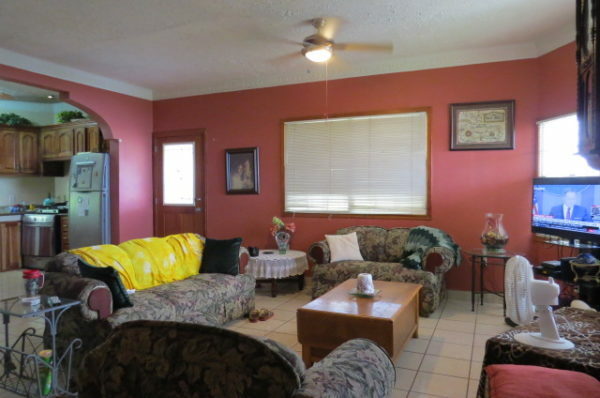 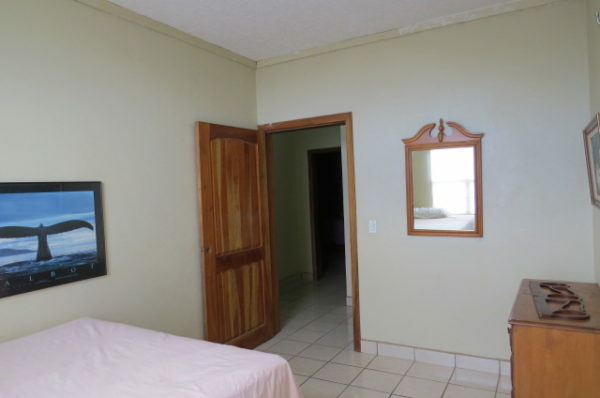 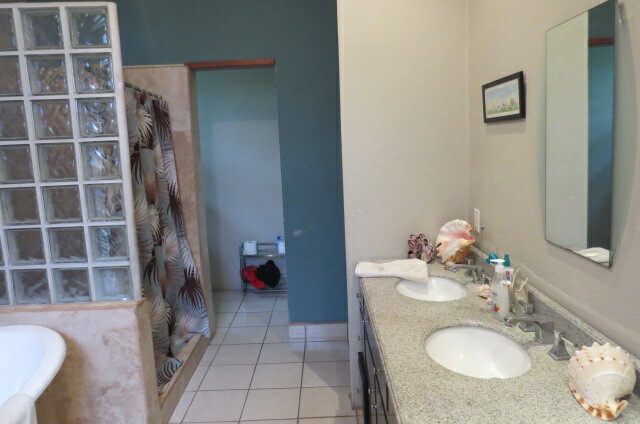 Features: Oceanview, Ceiling Fans, Microwave, Fridge, Laundry, Parking, Furnish, Porch. 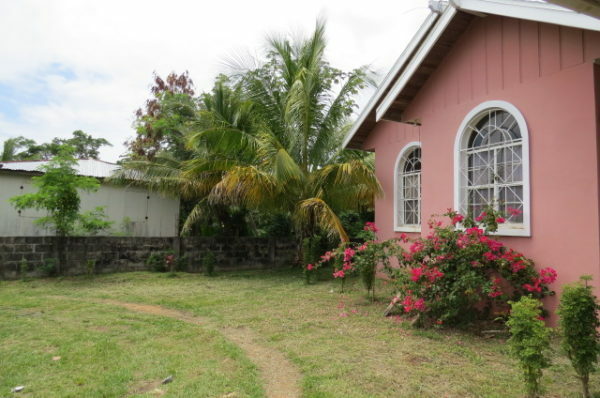 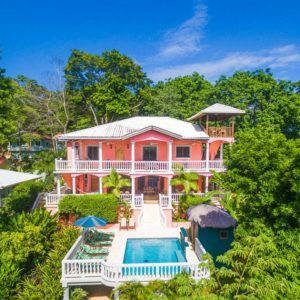 This incredible pink house located in an amazing hilltop offers the most breathtaking ocean views of the south shore and the Port of Roatan’s cruise ships, from the commodity of the porch, garage and interiors. 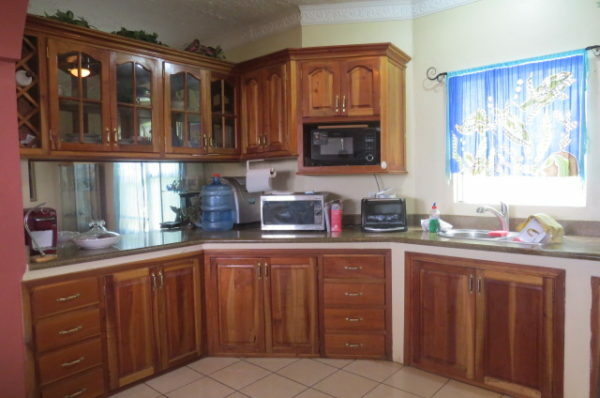 The house comes with 3 bedroom, 2 bathroom, living room, kitchen, dining room, storage room, closet, garage area and abundant outdoor living space to enjoy and also take advantage to build a guest house, apartments or anything you desire. 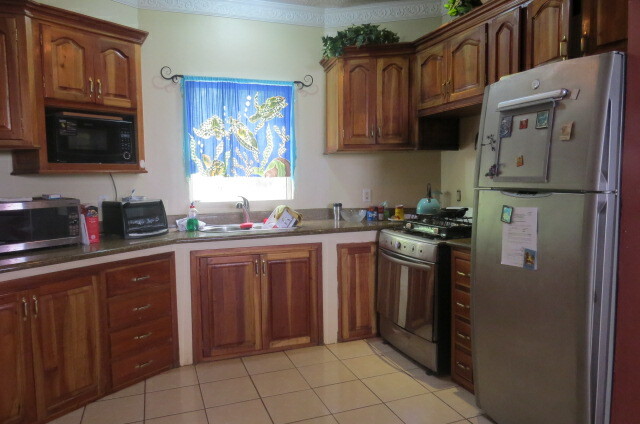 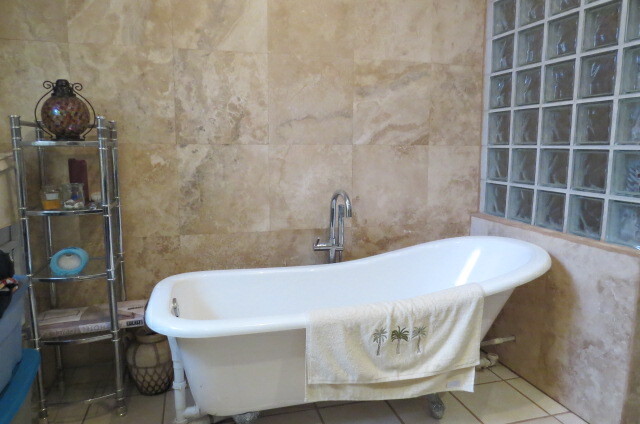 The inside of the home comes fully furnished with all the appliances. 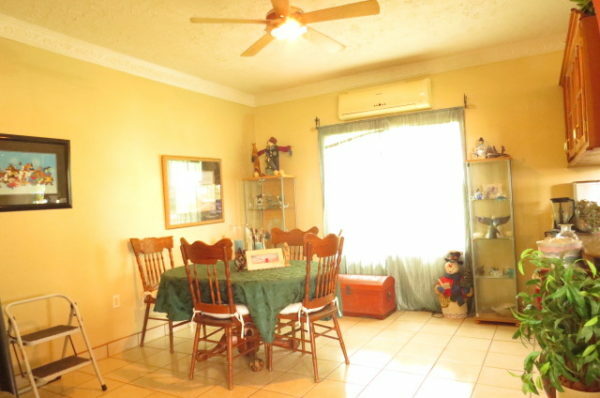 It is just the dream house to live with your family, it got the right private area and its in the most tranquil neighborhood. 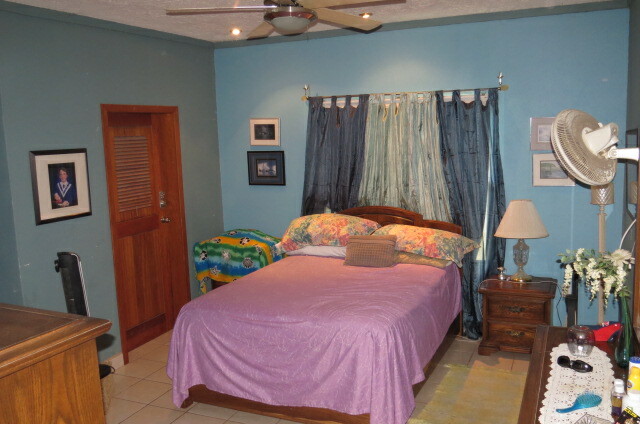 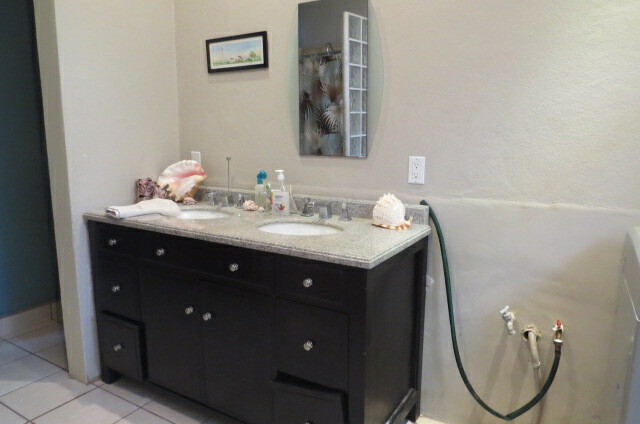 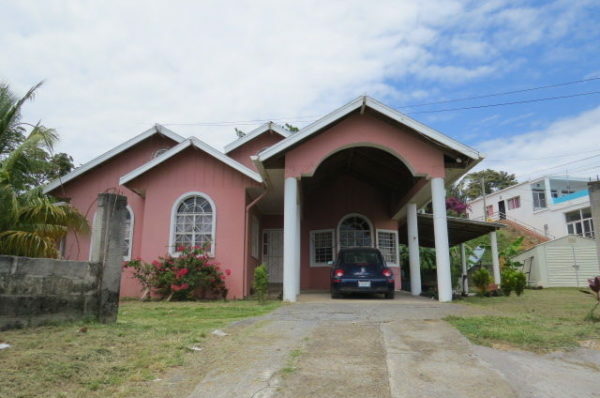 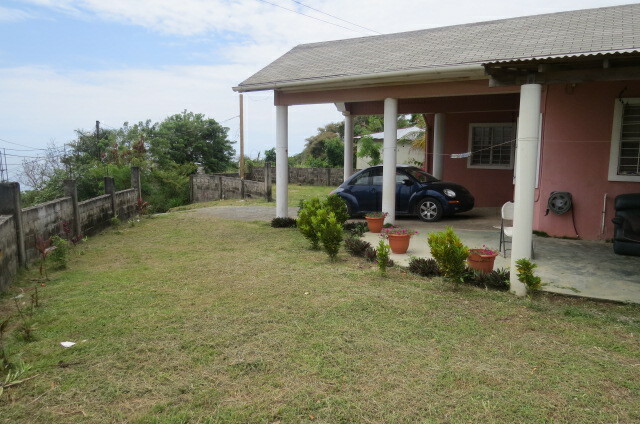 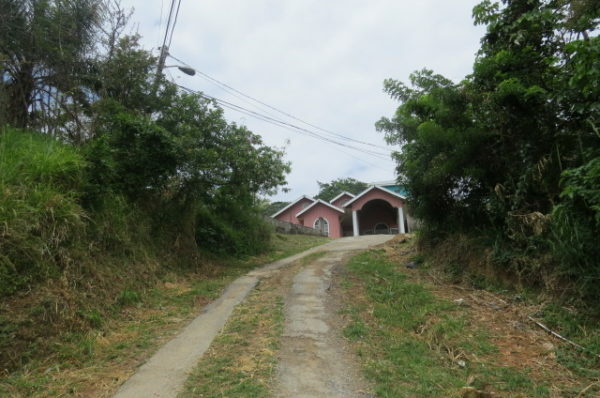 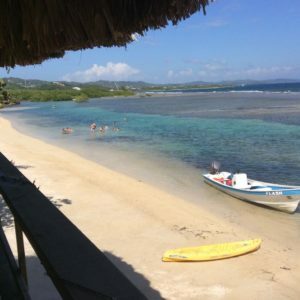 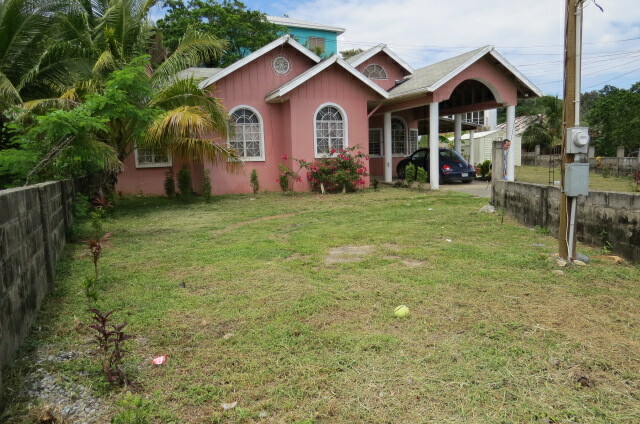 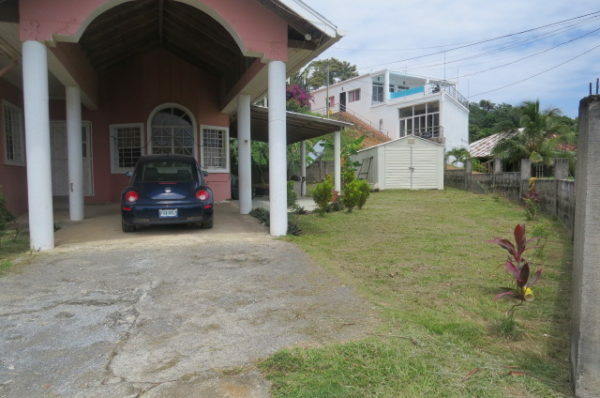 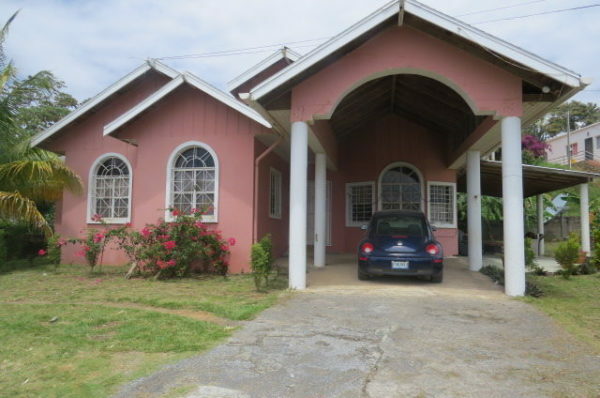 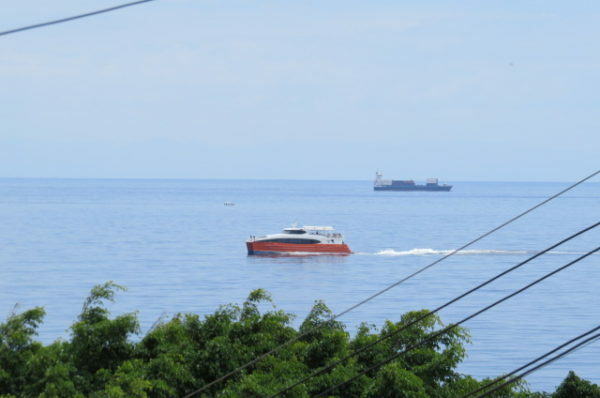 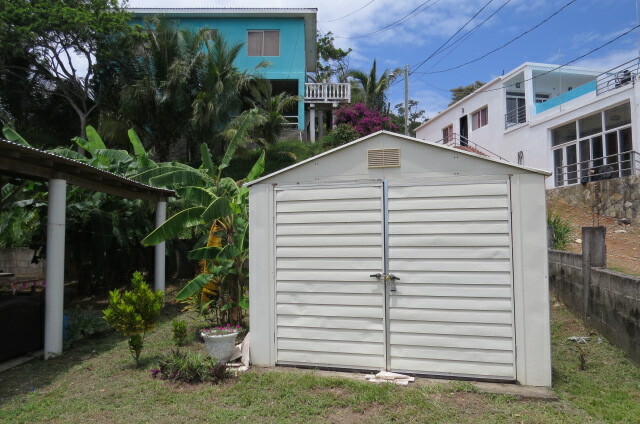 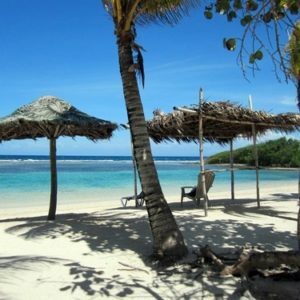 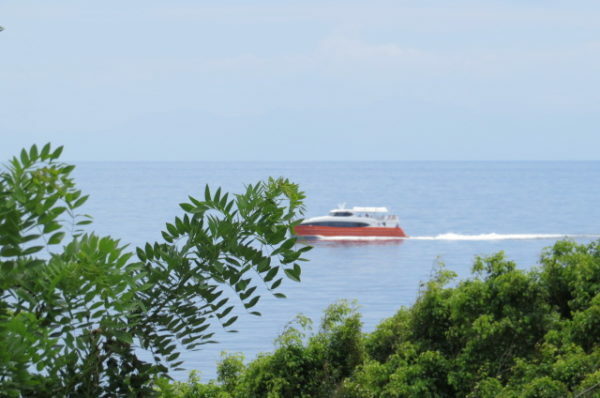 Located in Gravel Bay, the house is in a perfect zone of the island, close to the cruiseship port, the main town Coxen Hole, restaurants, grocery store, shopping center, banks, etc. 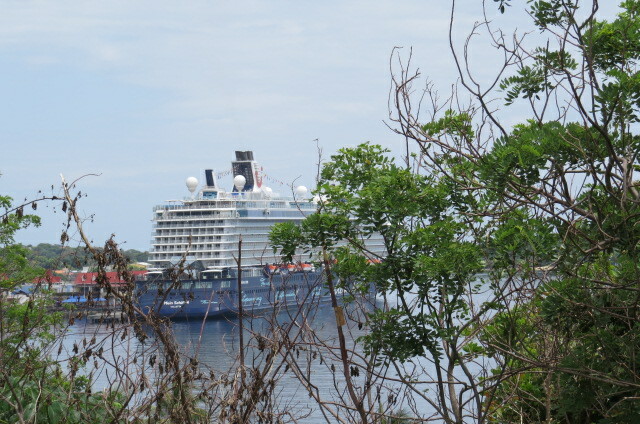 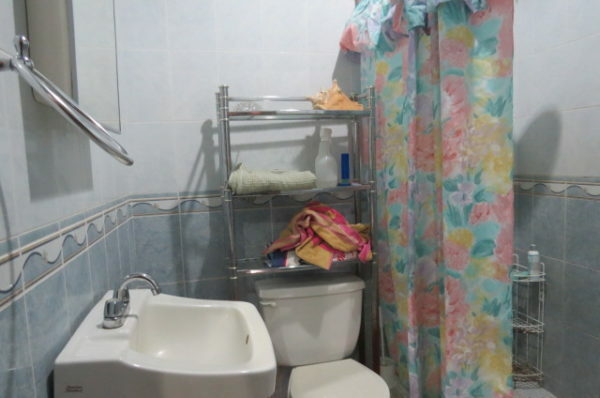 It is only a 15 minute drive to West End, and 5 minutes drive to Coxen Hole. 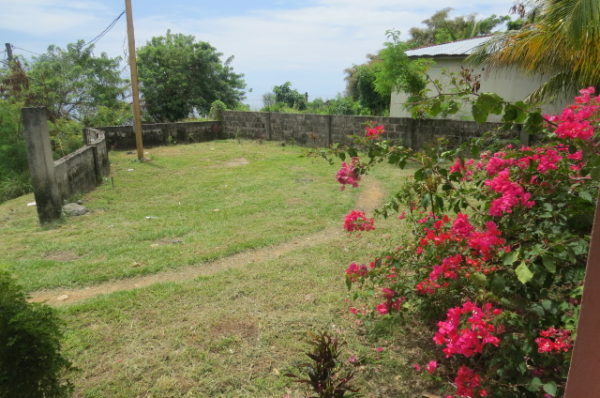 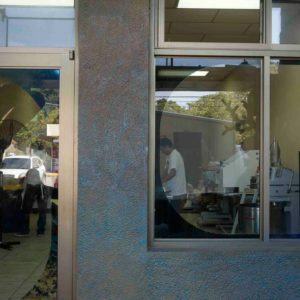 Facilities: Private Area, Parking, Ocean Views, Granite Kitchen Countertops, Storage,Electricity, Community Water, Sceptic System.